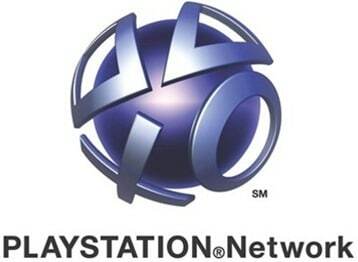 Sony has officially announced that it will release PS3 software update v3.61 very soon to bring the PlayStation Network back. They have said that this update is mandatory. As they mentioned, you will also be required to change your PSN account password once you update your system to v3.61.